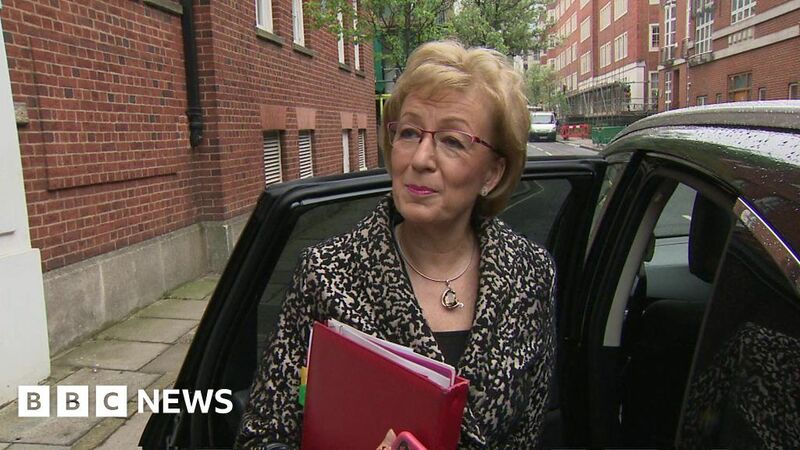 Leader of the House Andrea Leadsom said it would be “fantastic if Angela Merkel will try to support a proper UK Brexit by agreeing to reopen the withdrawal agreement”. Ms Leadsom added there had been rumours that senior members of the German government would be willing to do that. The withdrawal agreement sets out how the UK will leave the EU including details of a ‘divorce bill’ and citizens’ rights.